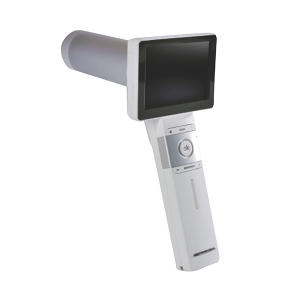 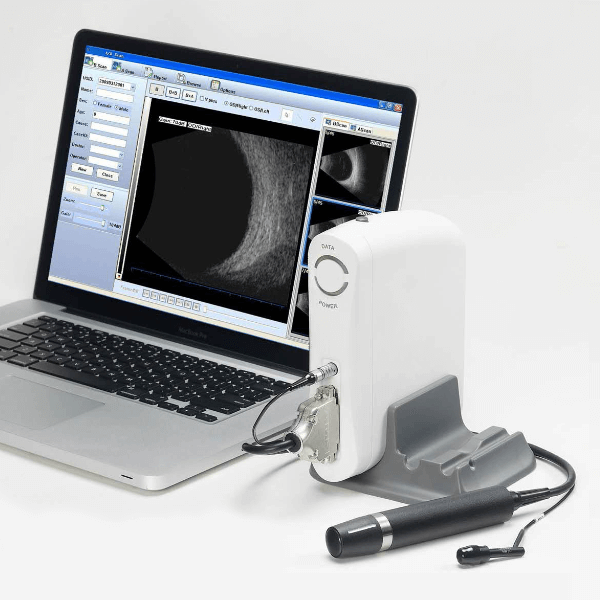 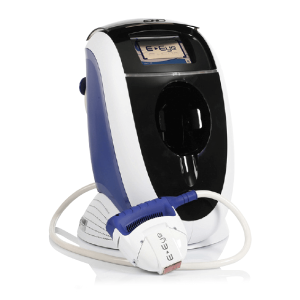 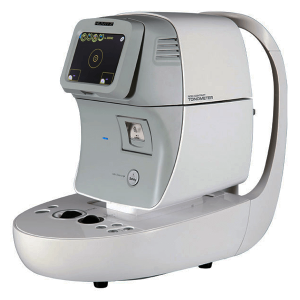 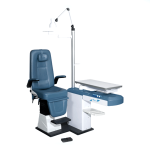 Eurotech A/B Scan: has three modes, normal, vitreous body enhancement, retina observation, mainly used for diagnosis of intraocular diseases, display the loaction, shape range of the focus of infection and the relationshion with the surrounding tissue. 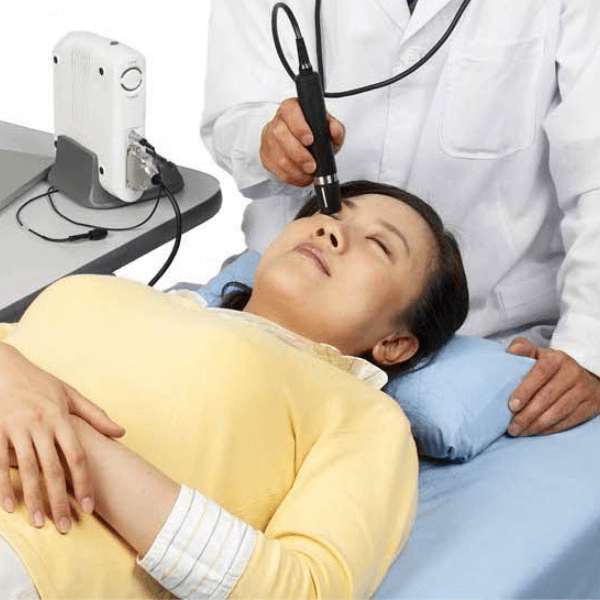 Can be diagnosed vitreous opacity, retinal detachment, eye base tumors etc. 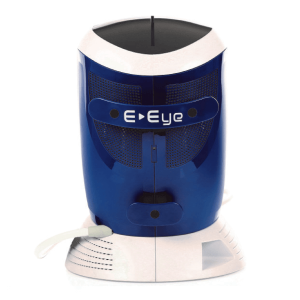 Eye diseases. 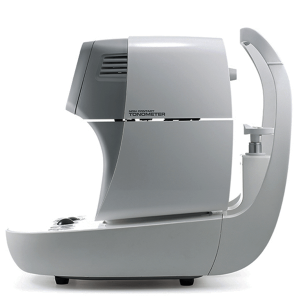 A scan is used to measure anterior chamber depth, lens thickness, axial length, and calculate diopter of implant IOL.